Our experienced Dallas plastic surgeons can create a youthful, natural appearance for patients, helping them increase their confidence. As we age, our skin loses elasticity and begins to sag and wrinkle. Because of constant exposure to the sun and elements, facial skin can lose elasticity more quickly than the rest of the body. The face looks tired and old before its time. A facelift at our practice can remedy this. A facelift is a plastic surgery procedure designed to correct signs of aging in the lower face, such as sagging skin, deep creases, and jowls. By lifting the deep tissue of the lower face, smoothing and tightening skin, and removing any excess, a facelift can achieve significant facial rejuvenation. While a facelift focuses on improvements to lower third of the face, there are different procedures dedicated to addressing other areas of the face. For those who wish to lift and smooth the upper third of the face, including the brow line and forehead, a brow lift can potentially achieve the desired results. Mid-facelifts, on the other hand, focus on lifting drooping cheeks to restore a more youthful look in the mid-face region. It is possible to combine these facial plastic surgery procedures (and others) to create a custom-tailored surgical strategy based on an individual’s specific needs. The majority of candidates exhibit multiple signs of aging, and the facelift procedure can make most, but not all, signs of aging disappear. 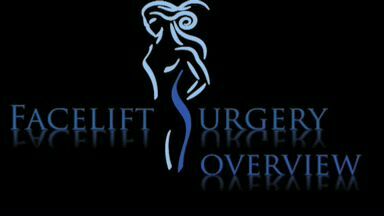 Our surgeons often combine fat transfer with a facelift to help restore volume for a more youthful appearance. To correct facial problems that are not included in a facelift, we offer a range of other cosmetic surgery procedures, such as eyelid surgery and brow lift. Non-surgical enhancements such as JUVÉDERM®, Sculptra® Aesthetic, or BOTOX® Cosmetic, or skin treatments such as laser skin resurfacing, can be effective preliminary treatments. KYBELLA®, a revolutionary new injectable treatment that reduces excess fat under the chin without surgery, can be incorporated into your facial rejuvenation treatment plan.  For our facelift patients, the plastic surgeons at Regional Plastic Surgery Center will recommend the appropriate cosmetic surgery procedures to meet your needs. All of our facelift patients undergo an extensive consultation with one of our plastic surgeons at Regional Plastic Surgery Center. The consultation includes a thorough discussion of the facial features a patient wants to correct and how the patient expects to look after the facelift procedure. Our dedicated plastic surgeon will discuss options that will best meet the patient’s expectations. This consultation is an open, honest conversation patients have with their plastic surgeon. In addition to the cosmetic surgery procedures under consideration, patients also discuss their medical history and how they expect to look after surgery. From this discussion, a personalized cosmetic surgery plan is formed. The cosmetic surgery plan might include procedures in addition to a facelift to give our patient the desired appearance. Each facelift is personalized to fit the individual patient’s unique facial characteristics. Facelift is usually an outpatient procedure involving anesthesia. Typically, incisions are placed within the hairline, behind the ear, and beneath the chin so they are hidden or less obvious. The skin is then pulled up and back, excess skin is removed, and the skin is stitched into place. Sometimes areas of tissue beneath the cheekbone are redistributed to enhance the youthful appearance of the face. We thoroughly discuss the risks of facelift with our patients. Facelift risks vary per patient, but common risks associated with a facelift include blood accumulating beneath the skin, infection, and complications with the anesthesia. Damage to underlying facial tissue may occur, but this usually heals over time. Most of our facelift patients return home the same day, a few hours after completion of the surgery. Facelift results are not immediately apparent because your face will be swollen and bruised. A few days after the facelift, the swelling and bruising will begin to diminish. Some patches of puffiness and discoloration may linger for several weeks but can be covered with makeup. Facial numbness is common but should also subside after several weeks. Four to seven days after the facelift, the stitches are removed. After your facelift, your doctor will provide you with detailed post-operative instructions. Typically movement and activity are limited for a few weeks after the facelift procedure. After several weeks, results of the facelift will become apparent, although some facial “settling” may occur over the next several months. Although each facelift is customized according to the patient’s unique needs, our plastic surgeons take great care to minimize the prominence of any scarring using the latest surgical techniques. Typically, facelift incisions are made within the hairline, behind the ear, and beneath the chin. These placements can easily camouflage any residual marks left behind. It is also important to remember that as scars heal and mature, they should continue to fade and become even more undetectable. Patients seeking to rejuvenate the appearance of the face without a surgical procedure may benefit from non-surgical injectable treatments. Known as a “liquid facelift,” injections of neuromodulators, such as BOTOX® Cosmetic, and dermal fillers, like Restylane® and JUVÉDERM®, are used in combination to smooth fine lines, reduce the appearance of deep wrinkles or creases, and add youthful facial volume. Each non-surgical “liquid facelift” plan is customized to suit the patient’s individual needs and goals. While injectable treatments can effectively counter mild to moderate degrees of facial aging, facelift surgery can achieve the most significant rejuvenation for more developed signs of facial aging. Frequently, fat transfer (also known as fat grafting) is performed at the same time as the facelift procedure to restore the volume around the cheeks, lower eyes, temples, etc., which are hallmarks of a youthful face. In order to provide volume to the face with fat transfer, fat must be harvested using liposuction techniques from another area of the body. Once collected, the fat cells are separated to concentrate healthy fat and stem cells, which provide for the longest-lasting enhancement results. The refined fat is then strategically reinjected into areas of the face that require volume to achieve a more youthful appearance. Fat transfer can also be performed alone to provide youthful enhancement for patients experiencing facial volume loss due to aging. Typically, patients who benefit most from exclusively undergoing fat transfer procedures have good skin elasticity and do not exhibit aesthetic complications caused by excess skin. 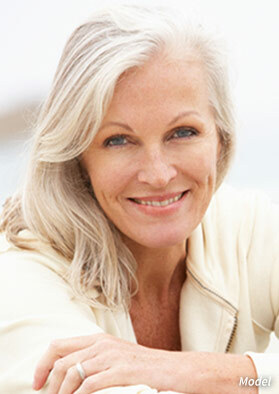 If your face is exhibiting unwelcome signs of aging, consider restoring youth and vitality to your face with a facelift. The plastic surgeons at Regional Plastic Surgery Center will be happy to consult with you regarding facelift and other cosmetic procedures. Please contact our offices to speak with a knowledgeable member of our staff who can help you schedule an appointment. We also invite you to look over our gallery of facelift before and after photos to see the type of results our plastic surgeons can achieve.